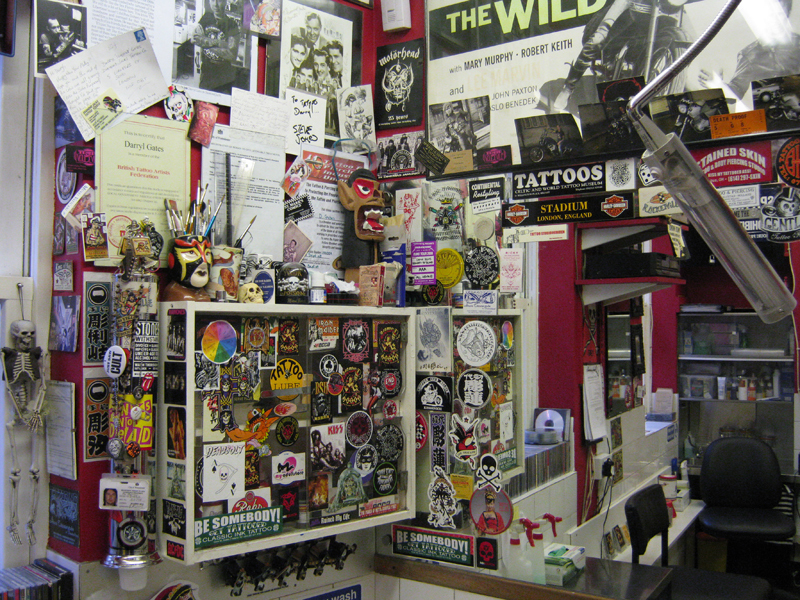 Diamond Jacks is the longest running tattoo parlour in London's West End. 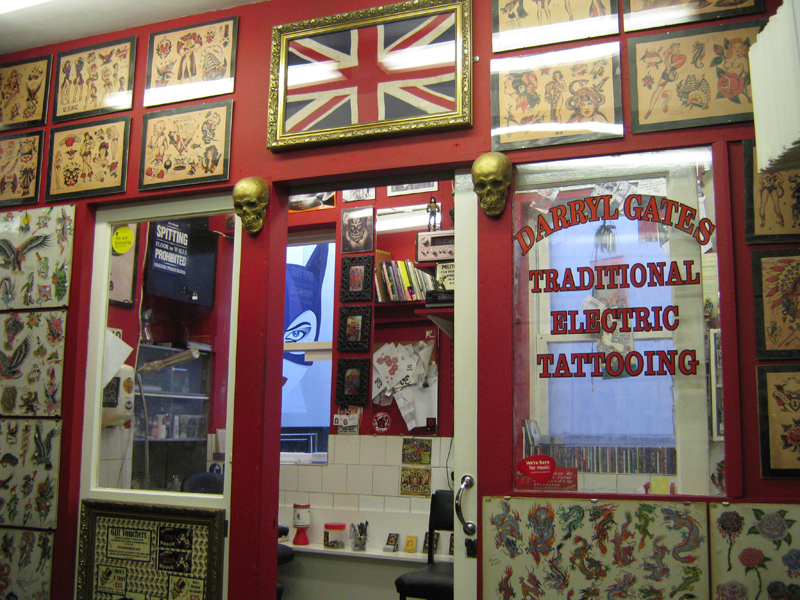 The studio offers tattooing by Darryl Gates, Frank 'n' Tattoo and Traci Douglas. We specialise in creating custom pieces but if you prefer, we have thousands of designs for you to choose from. 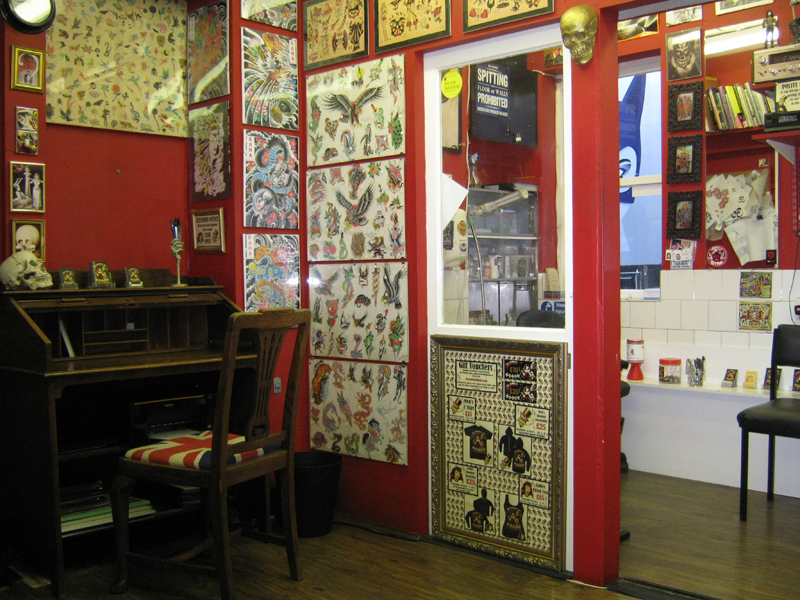 We also offer tattoo redesign and cover ups. The studio is licenced by Westminster Health Authority and we can provide private facilities for intimate work. All needles, inks and gloves are single use and we use state of the art sterilisation techniques.